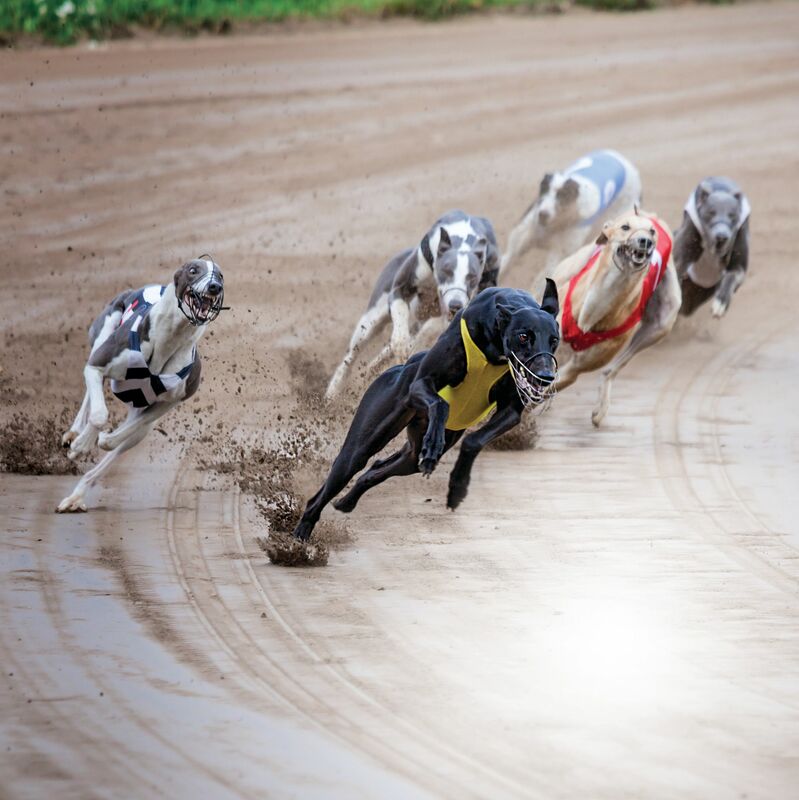 The 74th and final season of live greyhound racing at the Sarasota Kennel Club will begin on Friday, Dec. 14, and continue through Saturday, May 4. 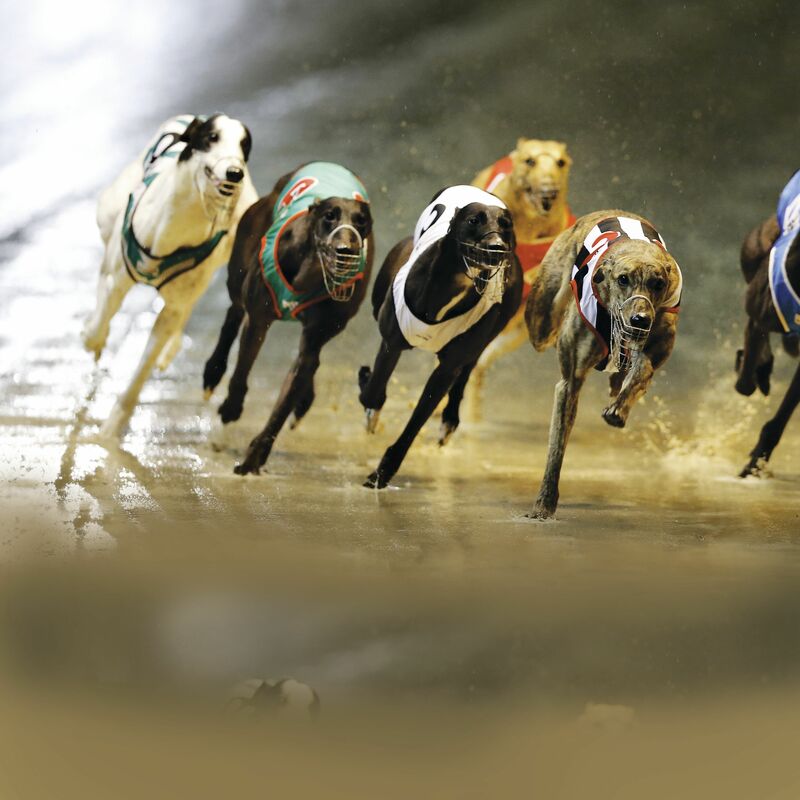 The End of Dog Racing at the Sarasota Kennel Club? 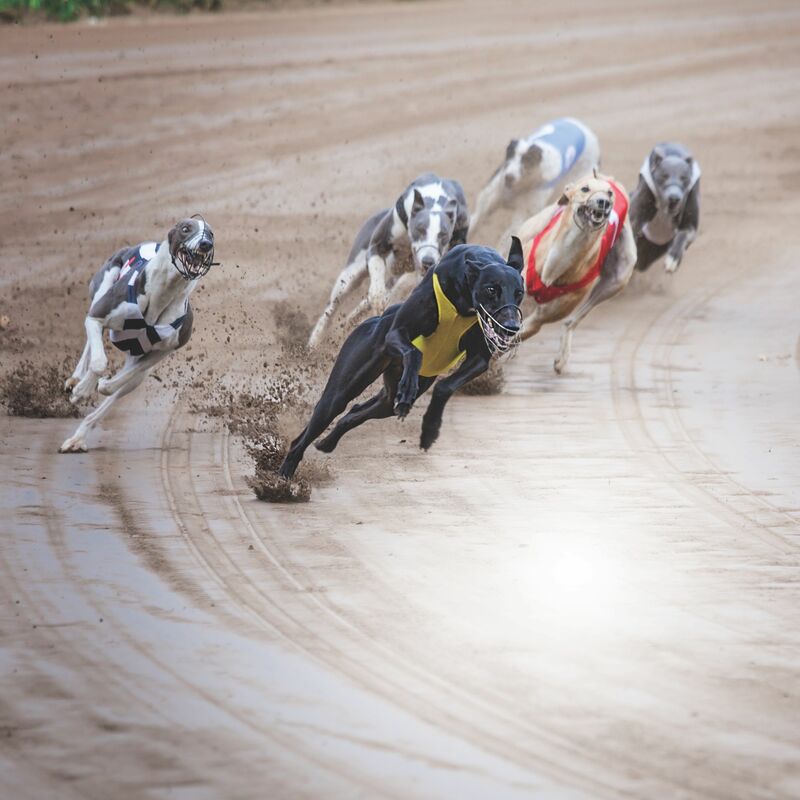 Since 1929, dogs have been racing at the Sarasota Kennel Club, but the facility—and the sport—are starting to show their age.